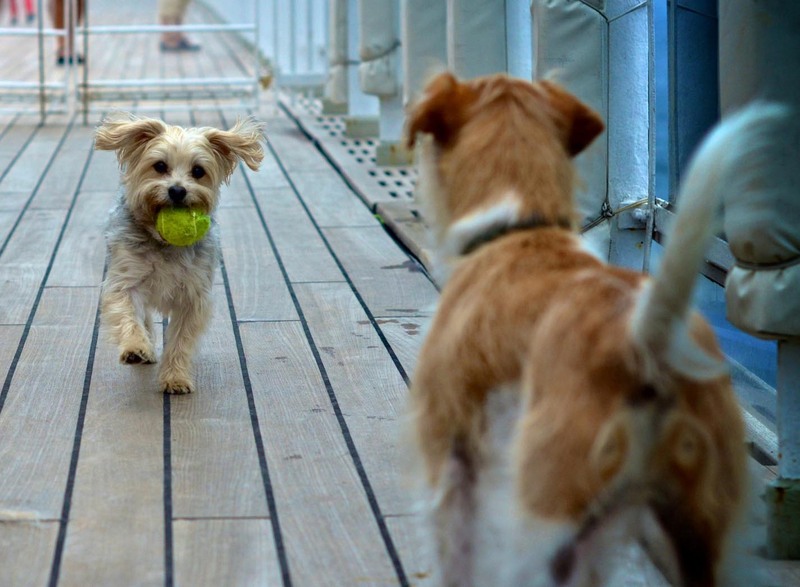 The latest dry dock refit for Cunard flagship Queen Mary 2 will add more accommodation for passengers … and their pets. The ship will spend 25 days in the Blohm+Voss shipyard in Hamburg from 27 May next year. The 151,400-ton ship, launched in 2004, was originally built to carry 2,620 passengers at double occupancy, and a possible maximum of 3,090 when all berths are filled – plus 1,238 crew. Next year’s work will add 15 single staterooms and create 30 additional Britannia Club-class balcony staterooms. To accommodate the additional guests, the Britannia Club restaurant, which occupies a section of the main Britannia restaurant, will be expanded. Queen Mary 2 is the only cruise liner with kennels and they are frequently fully booked for passengers’ dogs and cats on Transatlantic crossings. Ten new kennel places will be created – taking the total to 22 – and a lamp-post and a US-style fire hydrant will be added to the dog walking area for the animals’ convenience. Cunard say that other developments, some in response to customer research, will be announced in the coming months. Regular passengers will no doubt hope that these will include a substantial re-design of the King’s Court buffet restaurant, and possibly a re-think for the under-used Winter Garden. 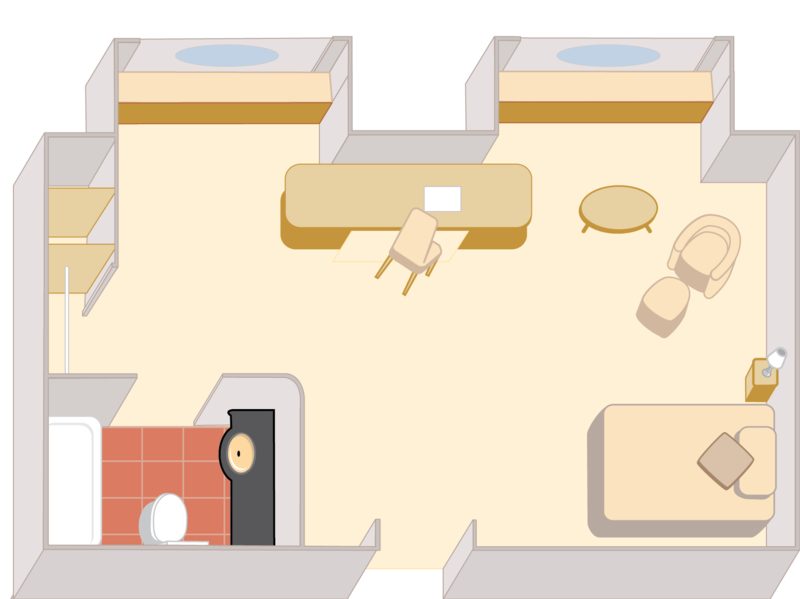 The ship’s captains will no doubt be hoping for an improvement to their own accommodation – the restricted quarters have been a regular bone of contention with QM2’s designer, Stephen Payne. Cunard director Angus Struthers said today: “Queen Mary 2 is an icon in the world of luxury travel. A ship that turns heads wherever she goes, she is the pride of the Cunard fleet and we are committed to ensuring her reputation grows ever stronger. Bookings for the additional accommodation can be made from today, for sailings from next summer.